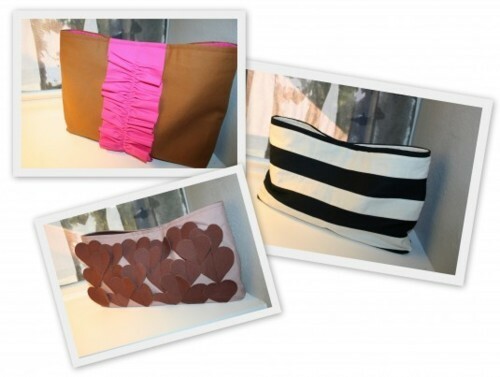 my friend krust makes these beautiful clutches, as well as other bags and hair accessories. these clutches are my favorite because they are oversized, so i can actually carry more than just my phone and debit card. also, the fabric colors are gorgeous and they are clearly sewn with love. talk about snappy casual! i love them (and you!) so much, that this week you have a chance to win a $35 store credit to her etsy shop. visit krust and pick your favorite item from her shop. leave a comment below telling me what you’d get with your $35 store credit. come back next week to see if you won! this contest is open to u.s. and international residents until tuesday, may 3, 2011, at 9 p.m. cst.